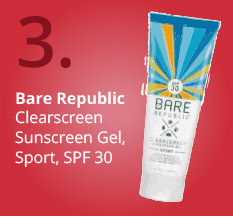 Picture these scenarios: Your beach vacation is coming up, but work (or life) got hectic and you ran out of time to look for a good deal on a safe and effective sunscreen. What if you got a last minute invite to a Sunday afternoon ballgame, and you check your cabinet to find that you ran out of your favorite sunscreen or it expired last year? 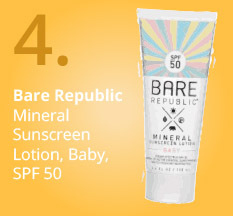 We’ve all been in similar situations, having to hustle to our local store to grab a sunscreen because we don’t have enough time to scope out the options online. 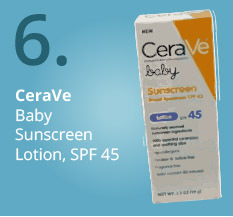 But in-store sunscreen aisles can be daunting too, with row after row of products. Which one will meet your needs? Luckily, EWG’s research can help when you’re in a pinch. 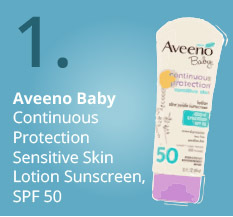 Using EWG’s 2017 Guide to Sunscreens, our scientists put together a list of the products that will give you the biggest bang for your buck. These eight products, which range from $10 to $20, get the best ratings in our guide and are available at many mainstream retailers and big box stores. 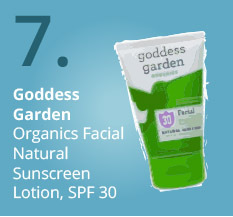 We compiled this list using the Sunscreen Guide’s price range feature for green-rated products, which provides a relative rating of a product’ suggested retail price per fluid ounce. We then checked the in-store availability of the least expensive products throughout the country using online store finder tools for Target, Walmart, Walgreens and CVS. The above list contains the least expensive products according to our price range feature, but keep in mind that specific store locations vary in which products they stock, and availability is always changing. 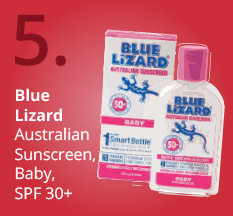 Download our Healthy Living App to your smartphone to quickly check all our best-rated sunscreens.